This album was released way back in January, so it might be easy to forget about it. For me, it’s easy to remember how ELECTRIC this combination was. It just works. They’ve really found a common language. 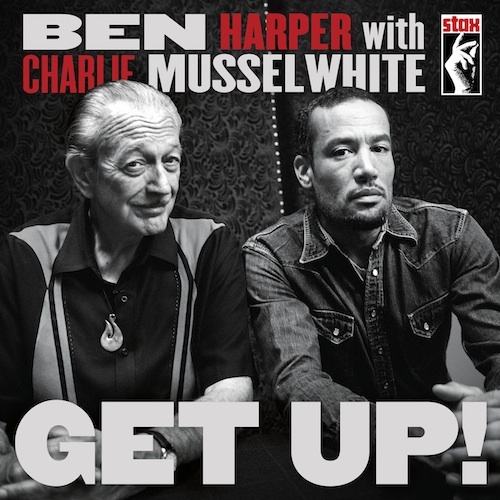 Ben Harper wrote every track on this album specifically for this project and that has always impressed me…it’s so common to see two artists come together for an album of cover songs. But this is something new.